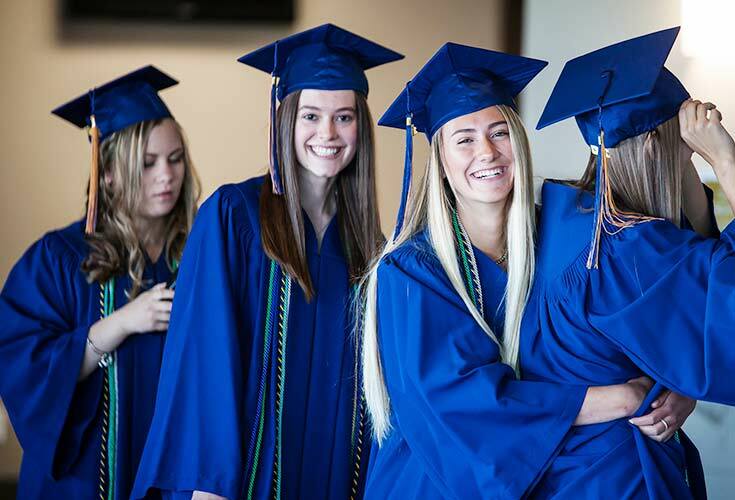 Graduates of Bearspaw Christian School are a part of a unique and accomplished group. They go on to transform the world for Christ and impact communities around them. BCS alumni create local businesses, become doctors, go on to missions, compete as elite athletes, raise families (including the next BCS generation) and more. 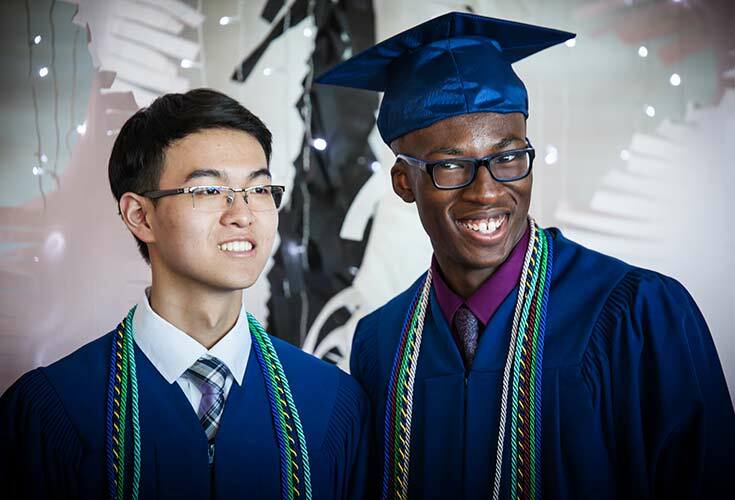 The BCS alumni serve as ambassadors between the past and the future: they inspire our current students by sharing how the talents they developed and rich experiences they had while at BCS spurred them to become the people they are today. Their lives are a testimony of tenacity, perseverance and love for God. 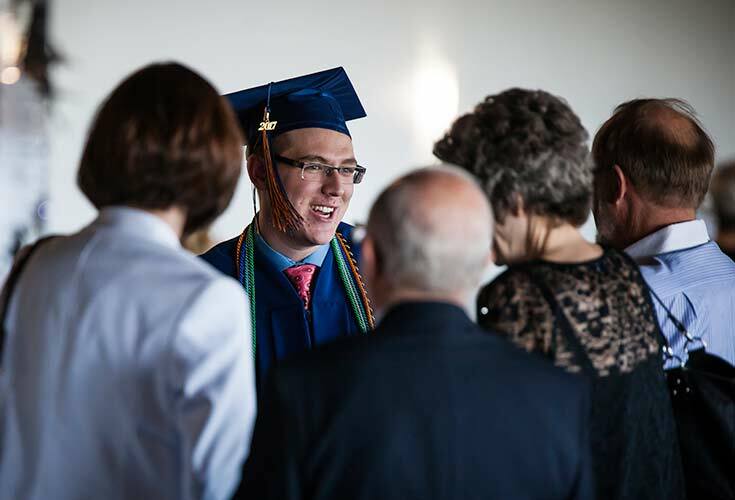 BCS strives to foster lifelong relationships with our alumni by providing opportunities to be engaged with the school. Our staff is proud of all our graduates and offer their support to help them achieve personal, spiritual and professional growth. Stay Connected with BCS! BCS students graduate recognizing that success in school and beyond involves a great deal of faith, perseverance, and hard work. 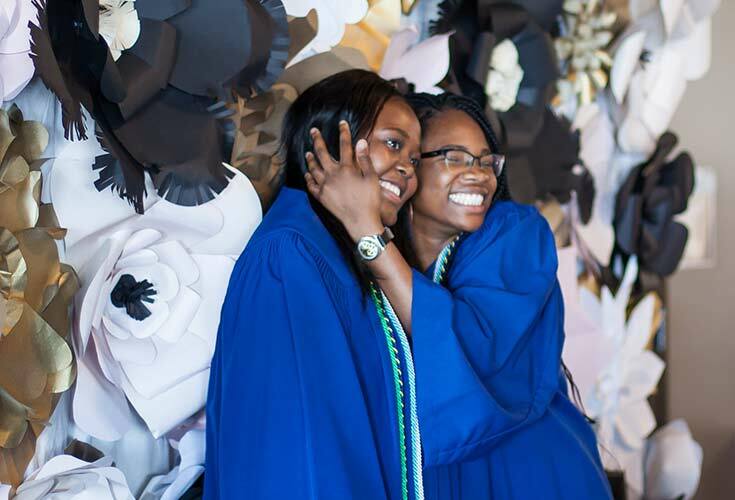 Today, the Christ-like character our alumni developed during their time at BCS motivates and enables them to serve and contributing meaningfully to communities around the world. Your testimony, shared authentically (both highlights and hurdles welcomed), will serve to inspire and connect our alumni community. Send your story to alumni@bearspawschool.com. We want to stay in touch with you, whether you just graduated, have completed further studies, got married or moved overseas. Our desire is to strengthen the connection and lifelong relationships between the BCS alumni and the School.